Everything At Glossier Is 20% Off, So Grab Your Cash Money, Honey! From November 23rd to the 26th you can grab your faves for cheap! Hello, lovelies! Did you know Glossier is having a major Black Friday weekend sale and everything is 20% off from November 23rd until the 26th?! I'm actually screaming and going to place five tubes of Boy Brow in my cart right now! 1. A box of the Phase 1 Set to hydrate your skin before applying makeup, cleanse your face from built-up product, and protect your precious lips from the elements! Includes Milky Jelly Cleanser, Priming Moisturizer, and Balm Dotcom. 2. 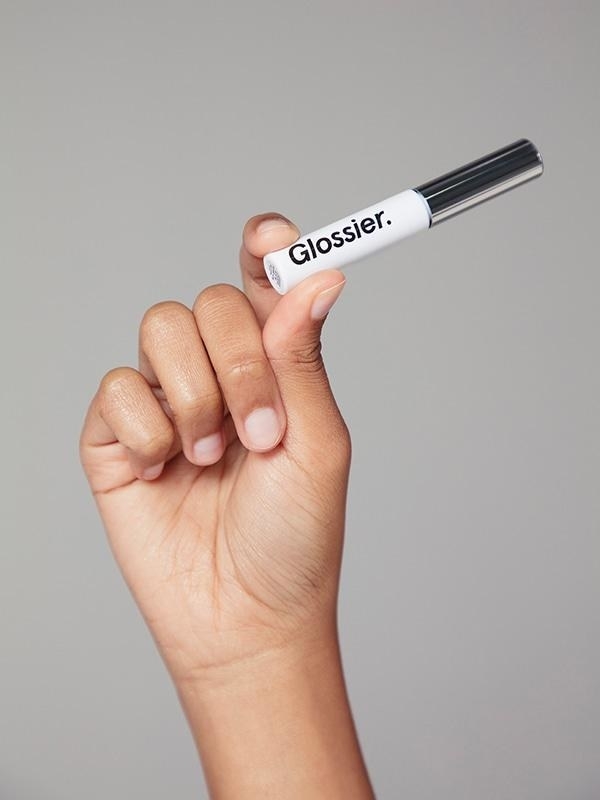 A tube of buildable Cloud Paint so your cheeks can get a dash of color just in time to be featured in your friend's Instagram story. Learn more about it in our review: This Gel-Cream Blush Is A Lazy Girl's Dream And Here's Why. 3. A Balm Dotcom Trio lip balm set to keep your lips nice and soft throughout the harsh winter months. Check out a BuzzFeeder's review here (#1 in the post). 4. 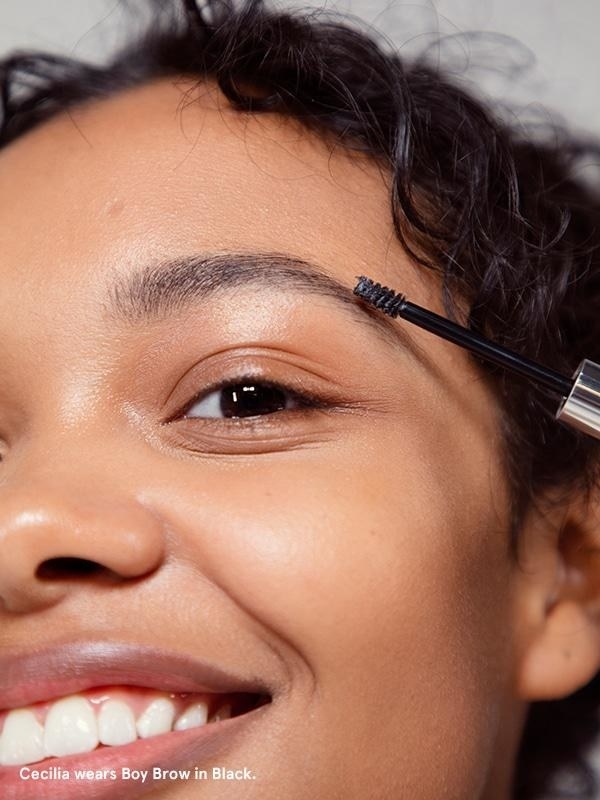 A tube of Boy Brow, because you sure would like to fill in your eyebrows with the least amount of work as possible. Learn more about why one BuzzFeeder loves Boy Brow here (#5 in the post). 5. A bottle of Invisible Sheild formulated with SPF 35 that'll protect your beautiful skin from sun damage without making you look washed out when applied since it goes on transparent 🙌🏾! We've reviewed this too! 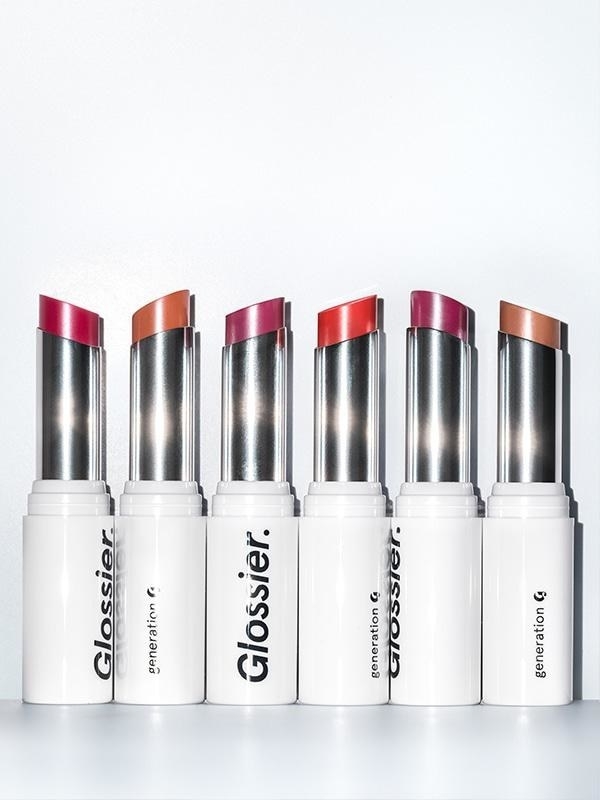 It's #6 in our Glossier review round-up. 6. A set of Mask Duo mud masks, because you'd like to enact some self-care by treating your face to aloe, honey, and lemon extracts to calm and brighten your skin while you catch up on that book you've been meaning to start. 7. 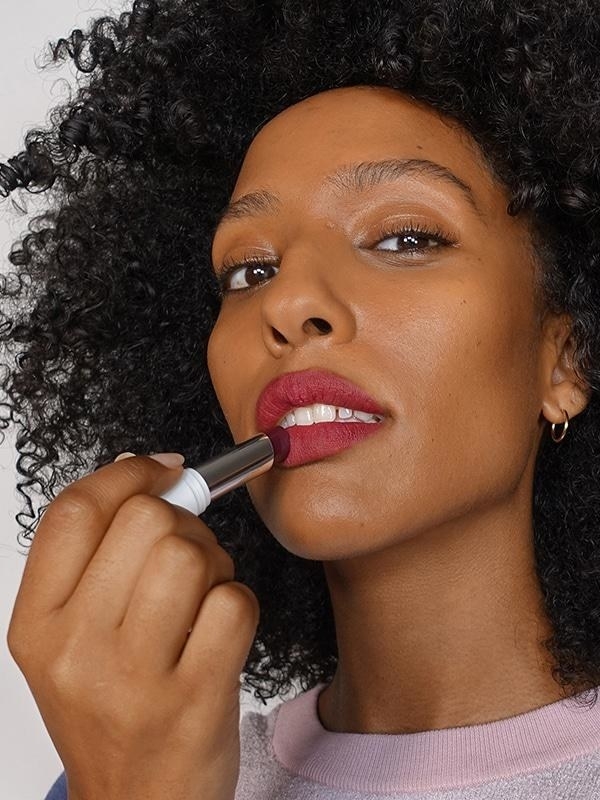 A tube of Generation G lipstick made with sunflowers and synthetic beeswax to give you the matte goodness you're still obsessed with, while keeping your lips from getting chapped and dry throughout the day. Yep, we've reviewed this too (#3 in the post). 8. A bottle of Super Pure formulated with zinc and other good things to calm blemishes and help cleanse your pores, which means less breakouts for you! 9. A bottle of Soothing Face Mist with rosewater and aloe so you'll be able to refresh your skin just in-time for a mid-day pick up! Looking for more Glossier products to get 20% off on? Check out Here's Why The Mega-Popular Glossier Solution Is Totally Worth Your Money and Just 9 Glossier Products We Really Love.